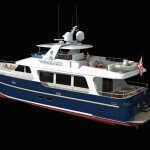 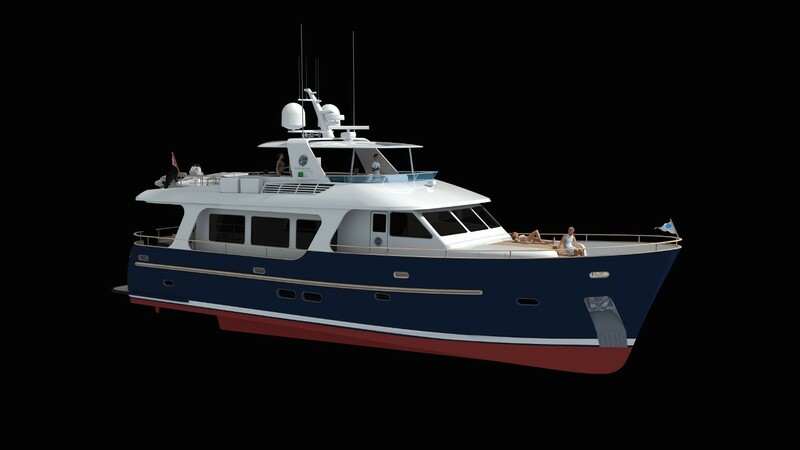 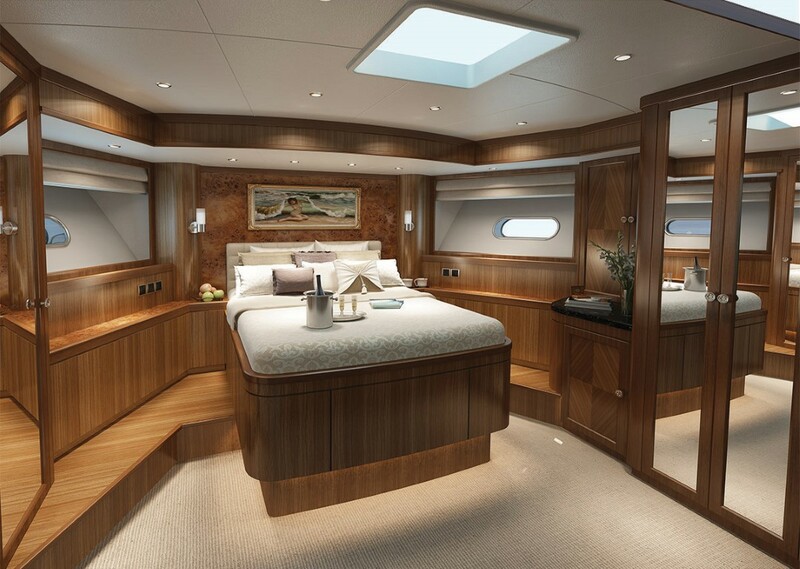 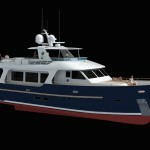 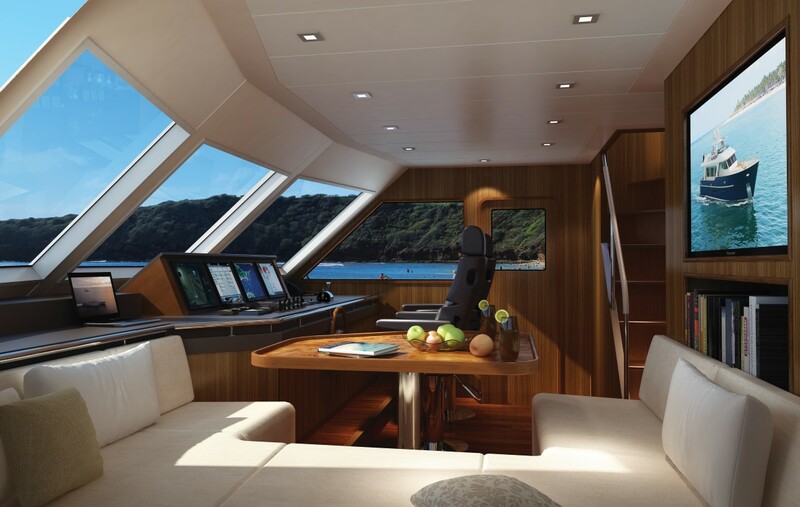 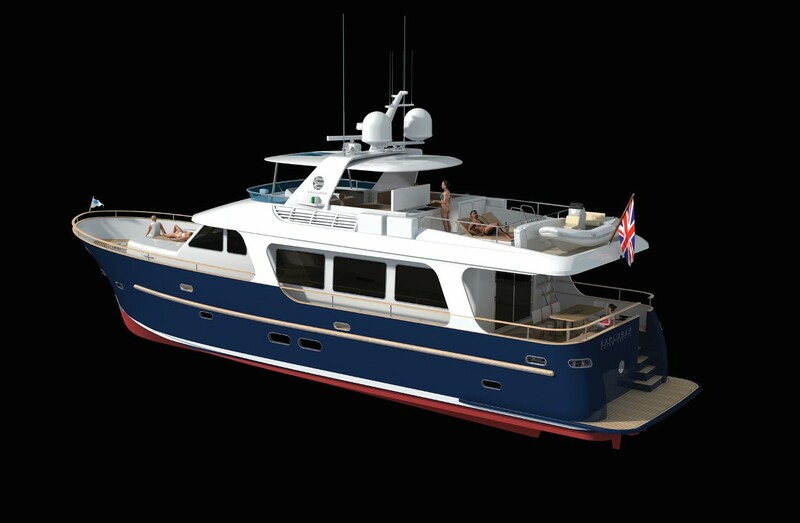 Flagship of our fleet, the Explorer 75 provides classical elegance in a class of its own. 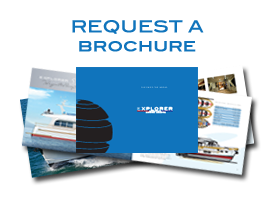 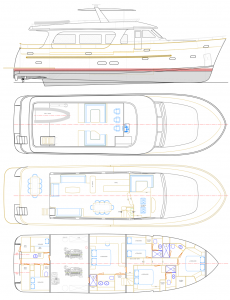 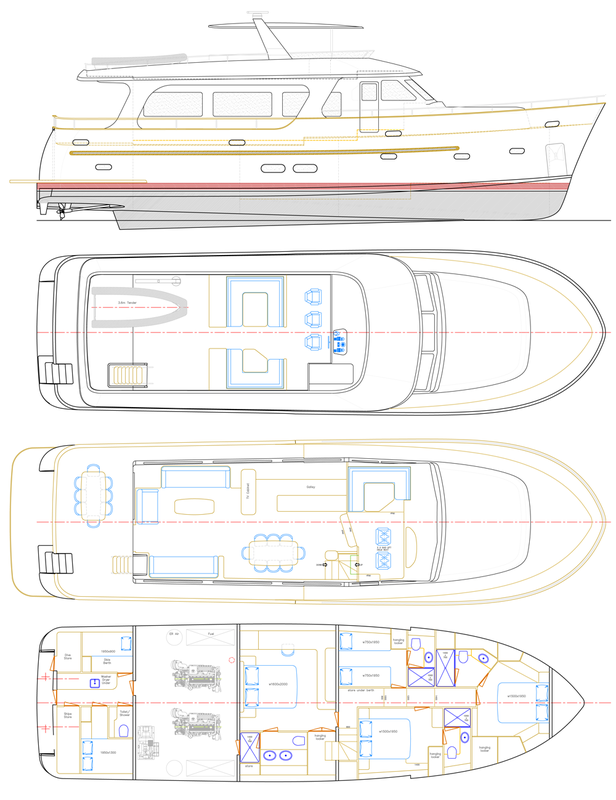 Maintaining the high quality bespoke build and finish of the Explorer brand, the Explorer 75 is an extremely versatile cruising yacht which will cater for your every need. 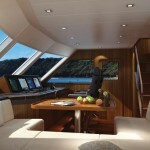 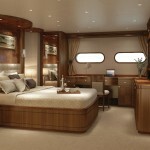 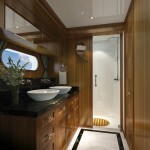 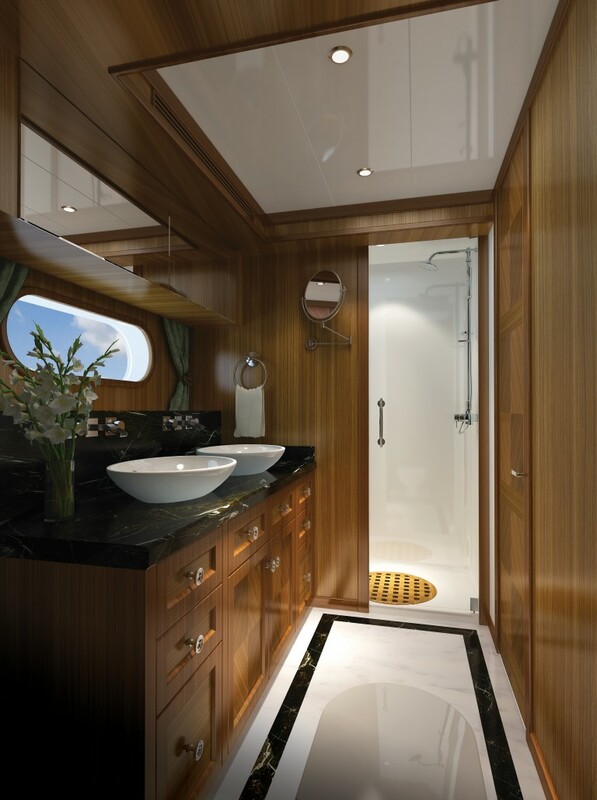 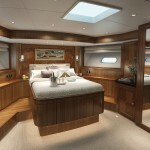 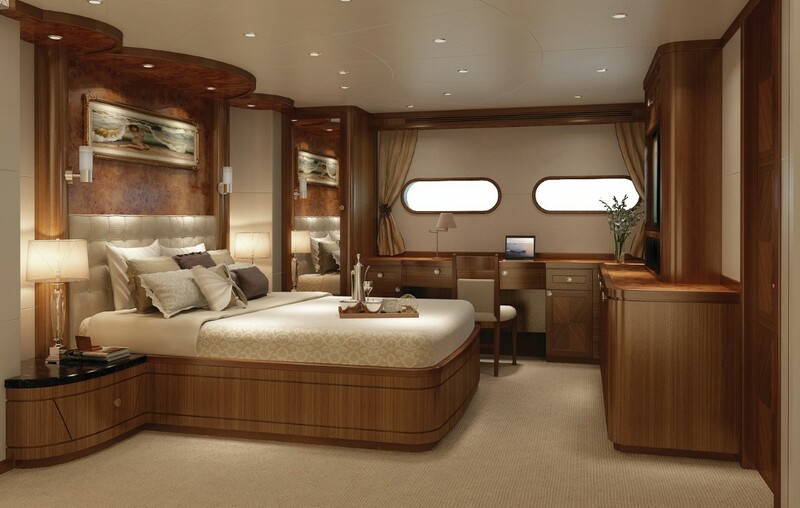 The crew cabin gives you the option of a helping hand so you can simply relax and enjoy, living the life of your dreams.